Dwyer is perhaps the best known Kookaburra and is a three time WorldHockey Player of the Year winner (2004, 2007, 2009). He was also awarded the WorldHockey Young Player of the Year winner in 2002. 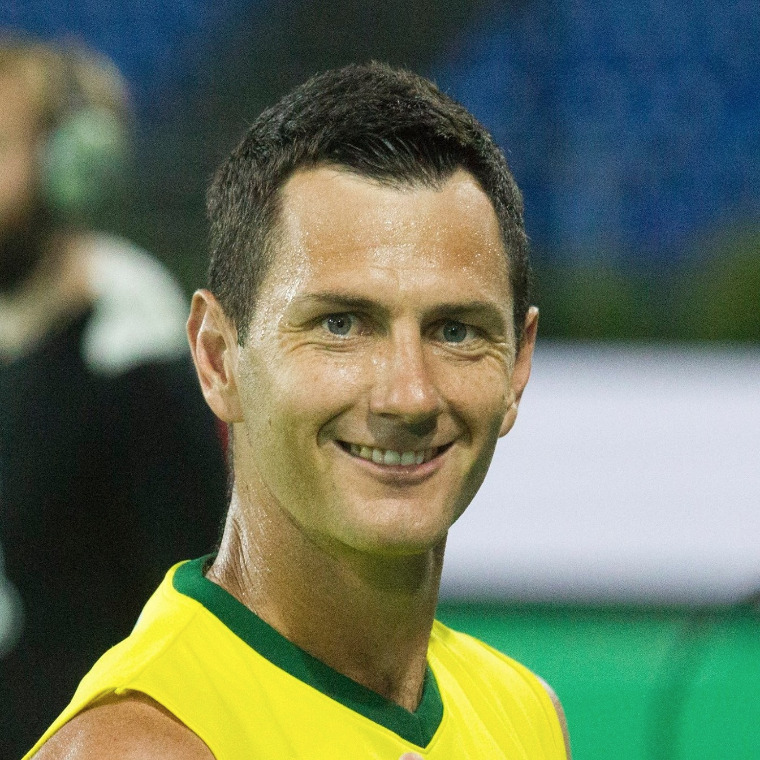 Many fans will recognise Dwyer as the player who hit the winning goal for Australia in the gold medal match of the 2004 Athens Olympics. Dwyer's speed and skills cause problems for opposition defence around the world. He has an ability to eliminate his immediate opponent and create good penetration for the team. He is a co-captain alongside Mark Knowles and Liam De Young.